They will talk about the book at 7:30 p.m. Wednesday, Feb. 6, at Temple De Hirsch Sinai. The event is presented by Town Hall Seattle, with The Elliott Bay Book Company as its book partner. 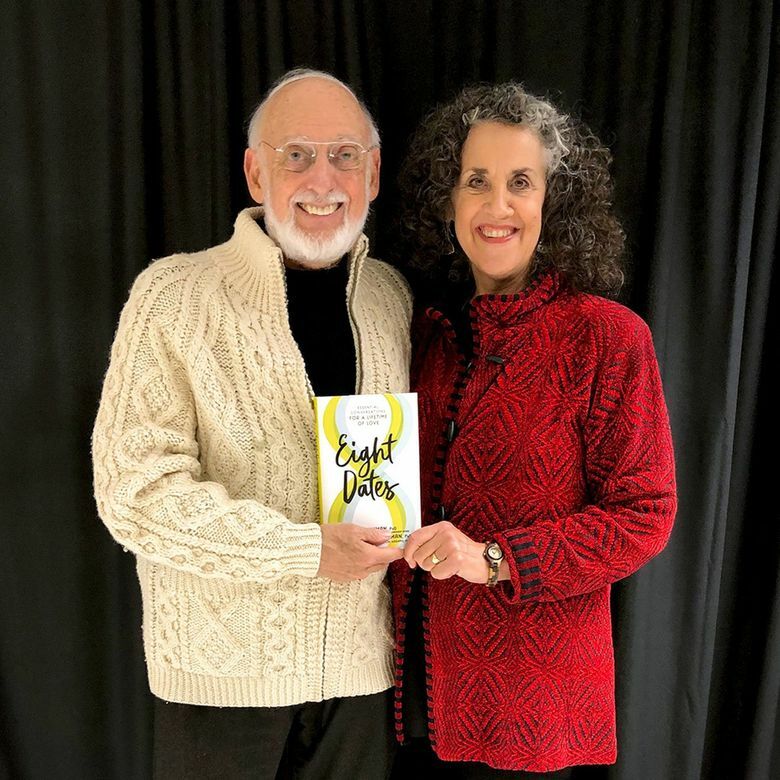 The Gottmans will talk about “Eight Dates” at 7:30 p.m. Wednesday, Feb. 6, at Temple De Hirsch Sinai, 1441 16th Ave., Seattle; $5-$30 (townhallseattle.org).